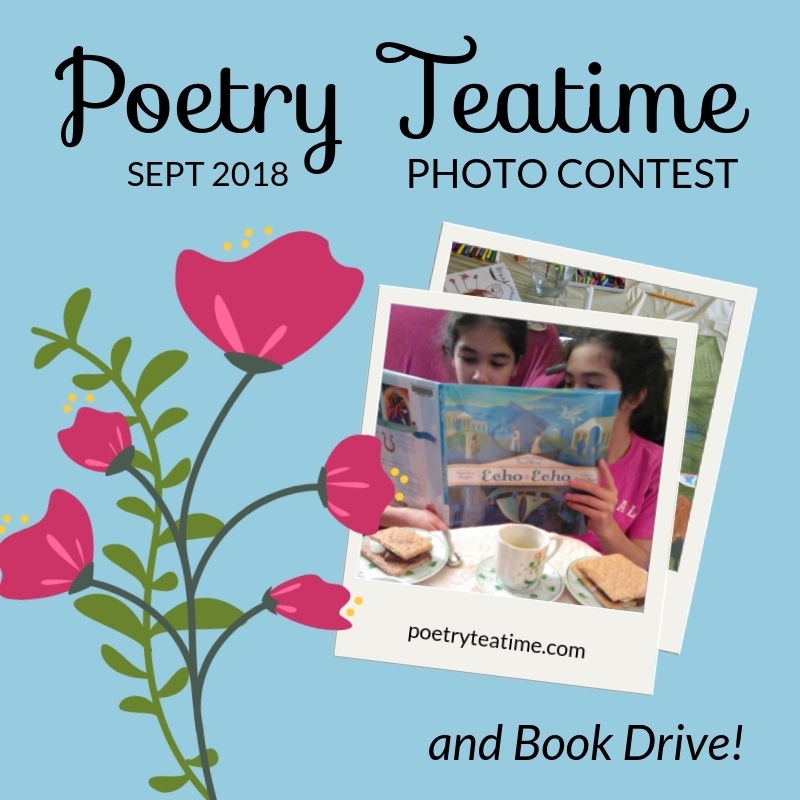 We are excited to announce the 2018 Poetry Teatime Photo Contest! 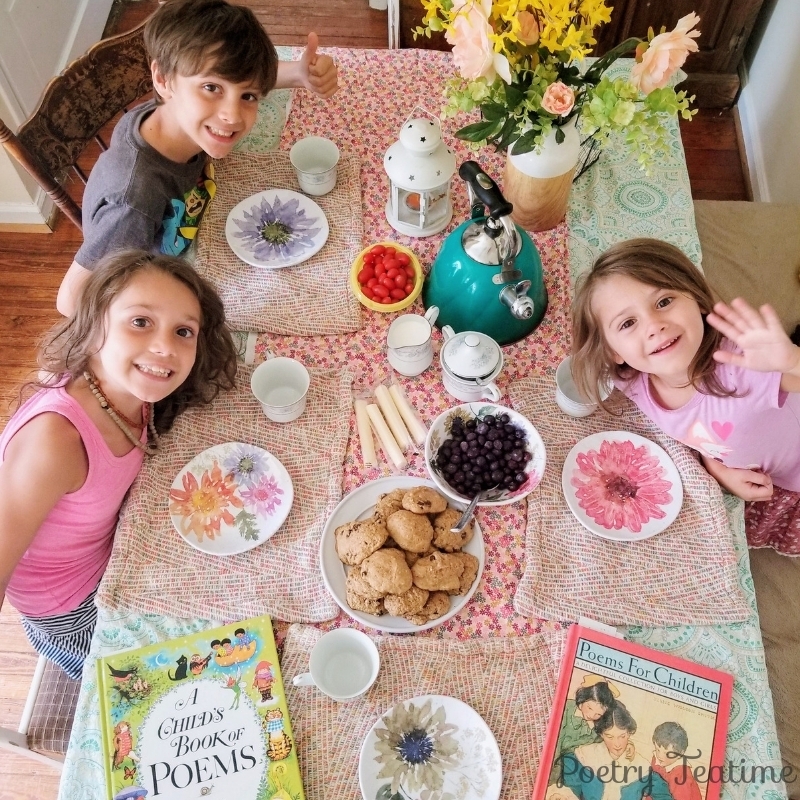 This month, we invite all Poetry Teatime enthusiasts to take pictures of your family's teatime and enter our contest for the chance to win exciting tea and poetry-themed prizes! We are also introducing our first-ever book drive to help children in need celebrate Poetry Teatime. [UPDATED] We have a winner! Find out who below. 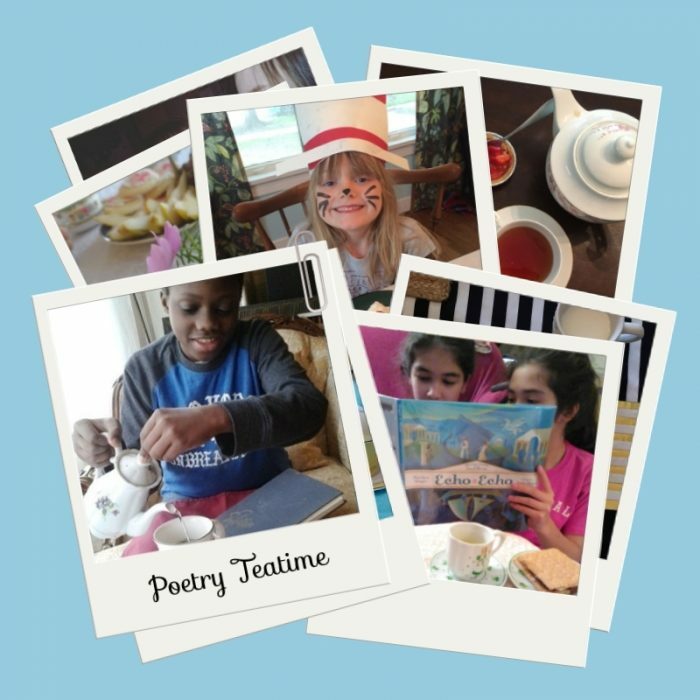 The process is simple: enjoy a Poetry Teatime with your family, photograph it, and write a brief summary of what you did. You can enter your photos and teatime stories here. 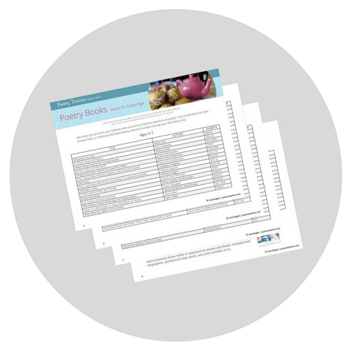 Make sure you share the joy of Poetry Teatime by entering our contest by September 30! Brew some tea, pull out your favorite poetry books, and enter here!